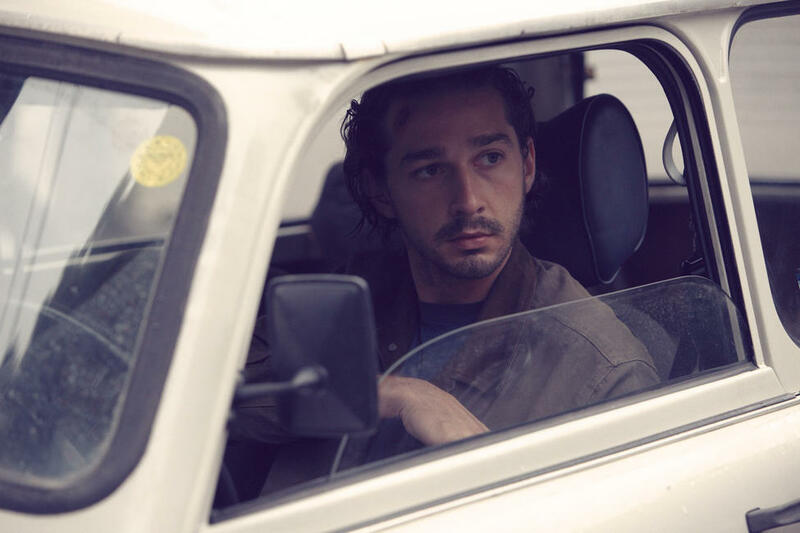 Shia Labeouf as Charlie Countryman and Evan Rachel Wood as Gabi Banyai in "Charlie Countryman." Mads Mikkelsen as Nigel and Evan Rachel Wood as Gabi Ibanescu in "Charlie Countryman." 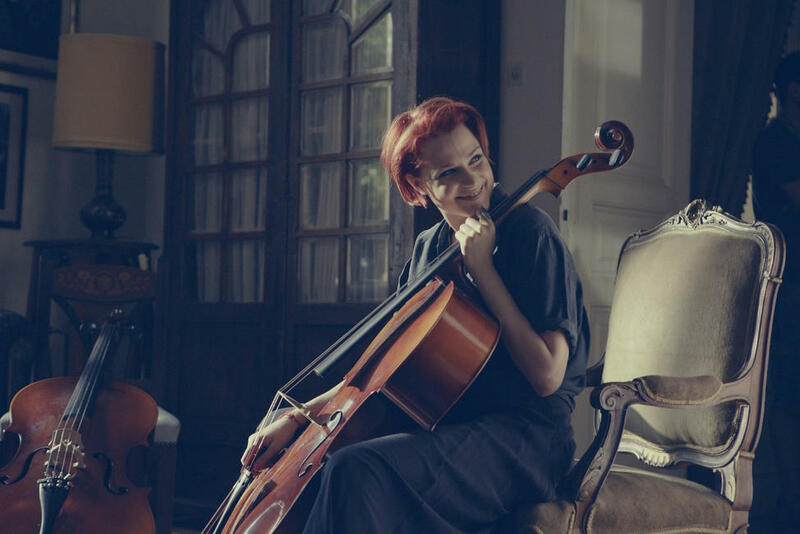 Evan Rachel Wood as Gabi Ibanescu in "Charlie Countryman." 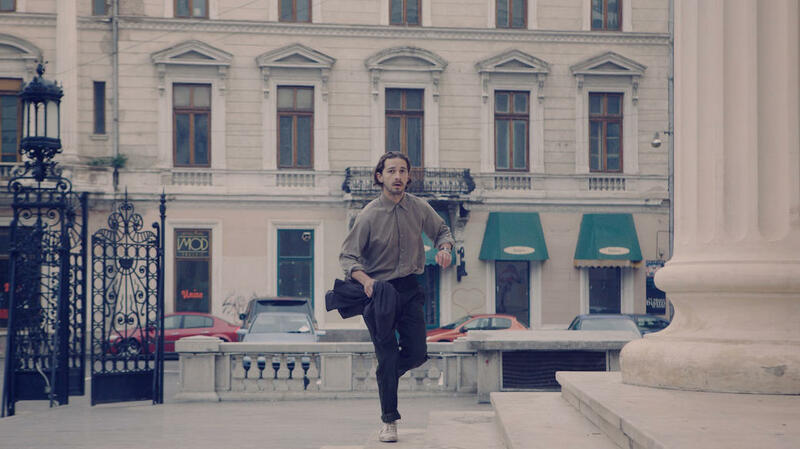 Shia LaBeouf as Charlie Countryman in "Charlie Countryman." Mads Mikkelsen as Nigel and Til Schweiger as Darko in "Charlie Countryman." Til Schweiger as Darko, Rupert Grint as Karl, Shia LaBeouf as Charlie Countryman and James Buckley as Luc in "Charlie Countryman." 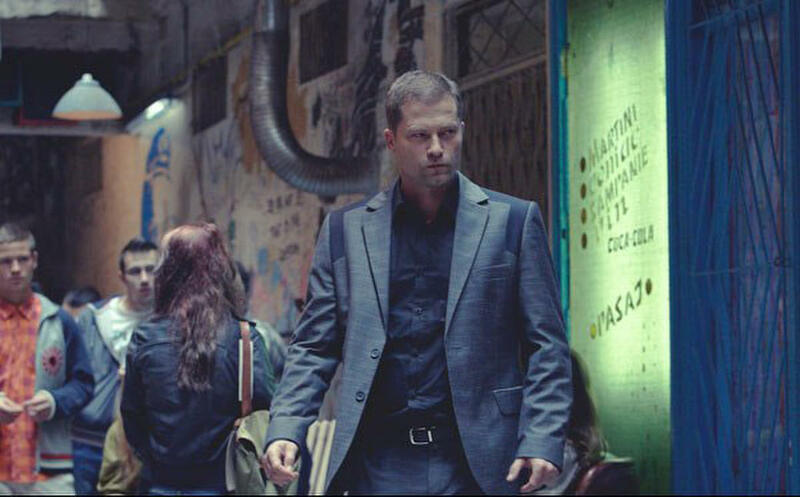 Til Schweiger as Darko in "Charlie Countryman." 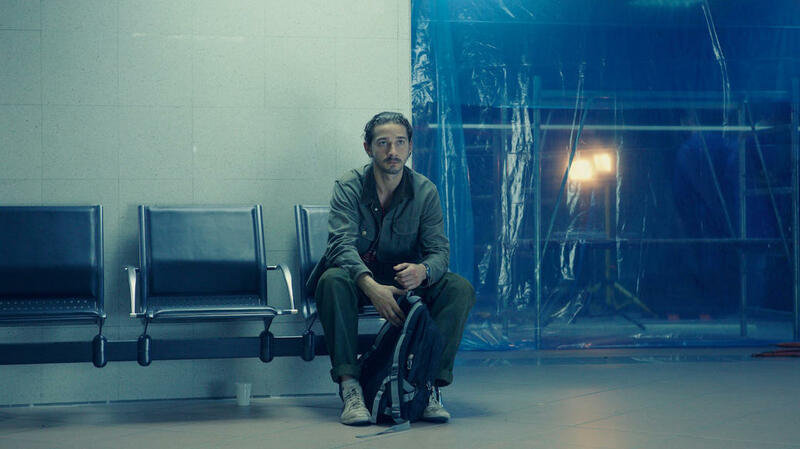 A scene from "Charlie Countryman." 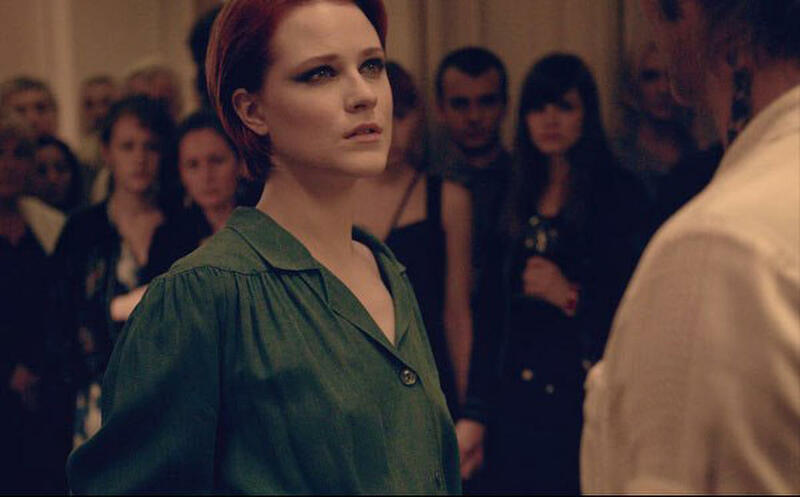 Evan Rachel Wood as Gabi Banyai in "Charlie Countryman." 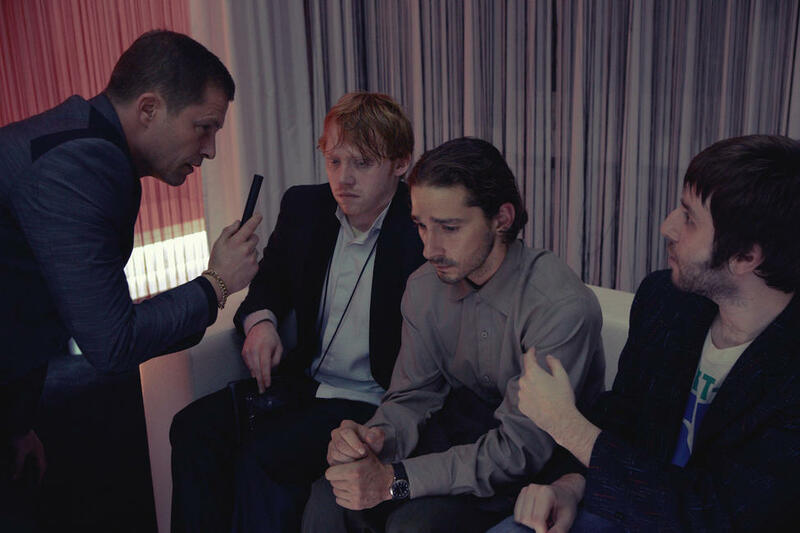 Shia Labeouf as Charlie Countryman, Rupert Grint as Carl and James Buckley as Luke in "Charlie Countryman." Lachlan Nieboer as Ted, James Buckley as Luke and Rupert Grint as Carl in "Charlie Countryman." Rupert Grint as Carl in "Charlie Countryman." 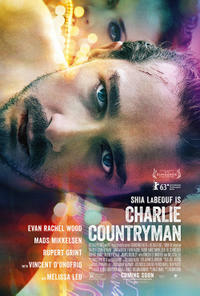 Poster art for "Charlie Countryman."